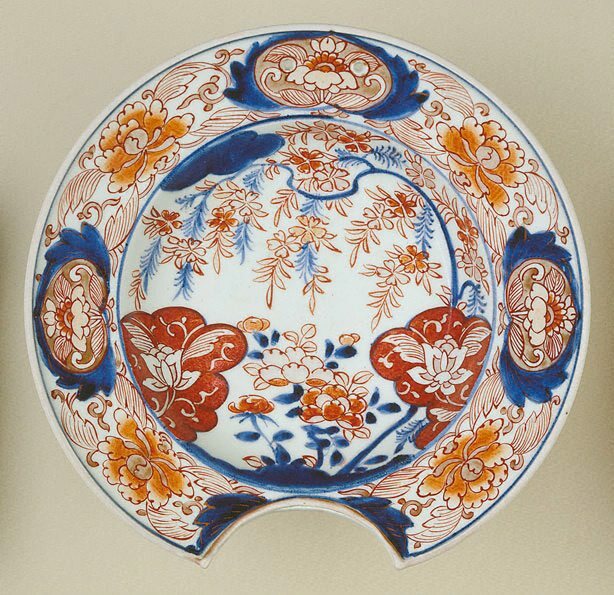 Daniel McOwan, The golden journey: Japanese art from Australian collections , 'European export ware', pg. 240-243, South Australia, 2009, 243 (colour illus. ), 330 (colour illus.). The Asian Collections Art Gallery of New South Wales , 'Ceramics', Sydney, 2003, 264 (colour illus. ).